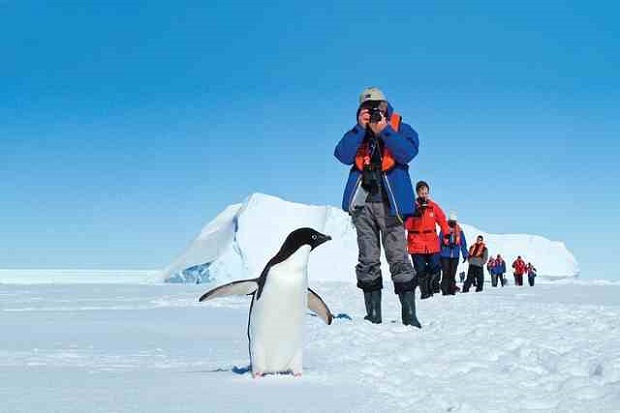 Antarctica is the most southern continent on Earth, which is the geographic South Pole. It is surrounded by the Southern Ocean and has an area of ​​14 million square kilometers, making it the fifth largest continent of the world, after Asia, Africa, North and South America. 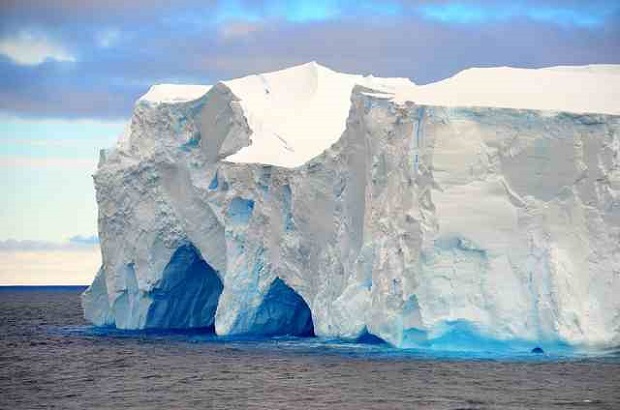 Approximately 98% of the surface of Antarctic is covered with ice, with an average thickness of at least one mile. Antarctica is, on average, the coldest, the driest and most windy continent and has the highest average elevation of all the continents. It is considered a desert and the temperature has reached there -89°C. There are no permanent residents, but resident from 1000 to 5,000 people throughout the year to present research stations scattered across the continent. 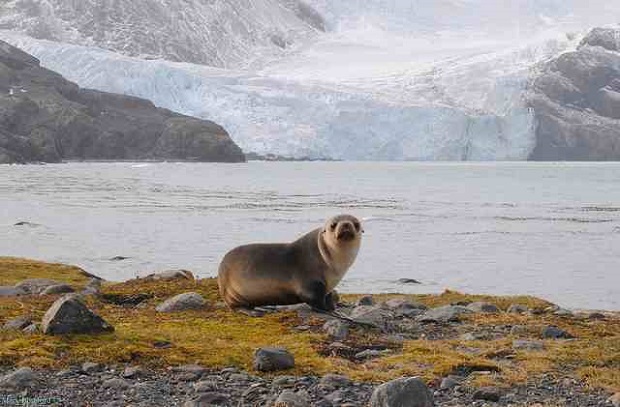 Only cold adapted organisms can live in Antarctica, including many species of animals, such as penguins and seals. The vegetation of the area is tundra type. The first confirmed view of the continent is commonly accepted to have occurred in 1820 by the Russian mission Fabian Gottlieb von Belingkchaouzen and Mikhail Lazarev at Vostok and miRNA, although there were myths and assumptions about one Terra Australis, by antiquity. The continent, however, remained generally neglected for the remainder of the 19th century because of its hostile environment, lack of resources and isolation. The Antarctic Treaty was signed in 1959 by 12 states and so far 49 people have signed. The treaty prohibits military activities and mineral mining, nuclear explosions and the disposal of nuclear waste, and supports scientific research and protects the ecozone of the continent. Ongoing experiments are conducted by more than 4,000 scientists from different countries. Antarctic photos: Mary Bomford, Expedition Medicine, Austronesian Expeditions, Ben.